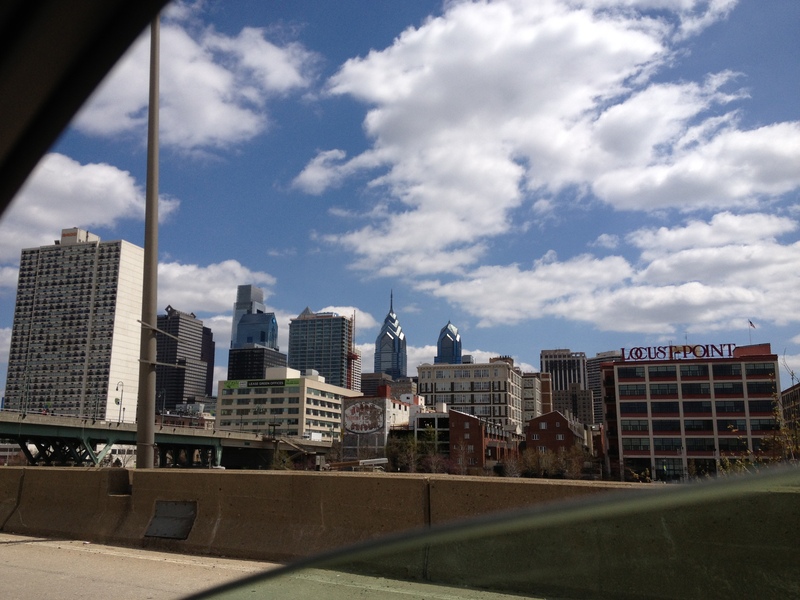 On Saturday the 13th Greta Kuriger Suiter, Laura Maggio and I took a road trip to Philadelphia. Our purpose was to go visit the fabled Barnes Foundation and see what was on at the Philadelphia Museum of Art. The foundation used to be located in Lower Merion, and was notoriously difficult to get to. The foundation moved into Philadelphia proper in May 2012 after a long legal dispute. Greta is excited for whats to come! The power of self-taught artistic talent, the drive of the human spirit to create, and the wonders of highly original inner worlds revealed. These are just a few of the reasons why the Philadelphia Museum of Art is proud to debut the Jill and Sheldon Bonovitz Collection, a promised gift to the Museum of more than two hundred works by self-taught artists. Discover the visual strength and original beauty of these works by twenty-seven untrained American artists, each with a moving personal story, many from disadvantaged, rural backgrounds far removed from the mainstream art world. This exhibition surprises and challenges museum goers, forces examination of the conventional definition of the word “artist,” and shows that good art is good art regardless of the maker’s résumé. Visitors will see unforgettable works, dating from the 1930s to 2010, by passionate artists who made objects of seductive richness that can stand alongside the best of modern and contemporary art. The exhibition was pretty extensive and occupied maybe what could have been a dozen galleries on the first floor. All in all a great exhibit. Then we checked out the permanent collection. The museum is huge, both in physical size and in terms of the collection. We only had about two hours and weren’t able to see it all, which was a shame. A definite highlight was the Philadelphia Museum of Art’s method of display. Laura and I in particular loved the recreated interiors. There’s something about viewing the artwork in its (semi)orginal setting that changes the viewing experience. It almost makes it more homey? We really enjoyed visiting all the different eras and basking in all the interior decorative glory. AHGA is the graduate student organization for the Art History MA at George Mason University. We're dedicated to enriching student life by organizing museum visits, student run symposia, lectures, and by providing a space for keeping up on Art Historical news, conferences, job opportunities and local events. The Barnes Collection gave me a Renoir-overload-headache when I was last there! Lovely account — thanks for sharing. We definitely felt the same! Wikipedia tells me they have 193 Renoir’s in the collection, and I’m pretty sure they were all out on view.